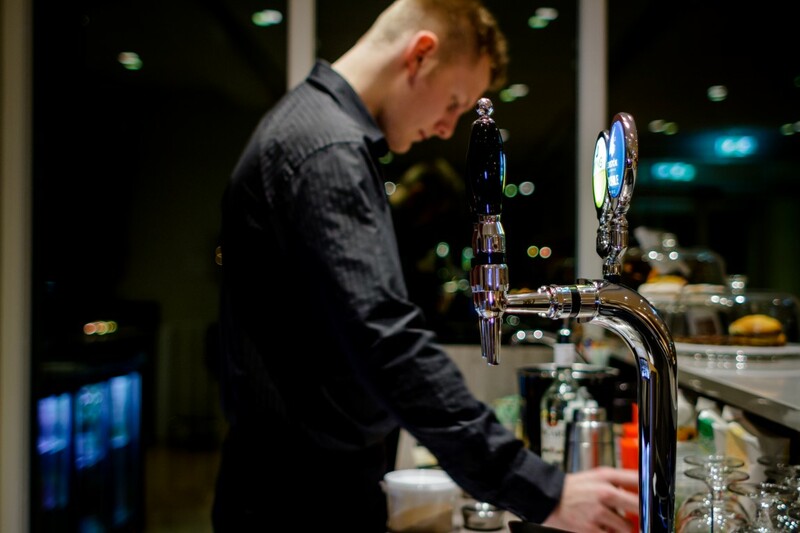 Would you like to work at a popular and well established hotel in the heart of East Iceland? Do you have ambition to provide first class service? Would you like to be a part of the family by the river? If so, you belong with us. 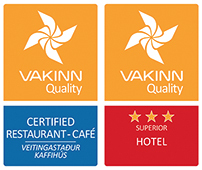 The staff of Gistihúsið – Lake Hotel Egilsstadir must have an outstanding service attitude, honesty, positive attitude, be adept at communication and have initiative and ambitions for the job. Spoken Icelandic is a requirement but familiarity with other languages is an very good advantage. Our staff must be ready to face challenging and exciting projects in a lively, multi-national environment and be a part of a strong team. All applications will be answered after hiring is over. We keep all applications for six months before they are discarded of. Of an applicant chooses an application to be discarded sooner an e-mail should be sent to the address hulda<hjá>gistihusid.is. All applications are confidential. Please fill out an application. Please do not refer to frinds, refer to someone who knows you as an employee or co-worker. Specify the following: Name, Employer and telephone number. Gistihúsið – Lake Hotel Egilsstaðir is a family run hotel with 50 rooms, 120 seat restaurant, Eldhúsið, and the Baðhúsið Spa. The hotel prioritises good and personal service where trust and quality are in the foreground. The hotel employs a quality group of staff that respects costumers and co-workers and works at the joint goal to provide a perfect service. 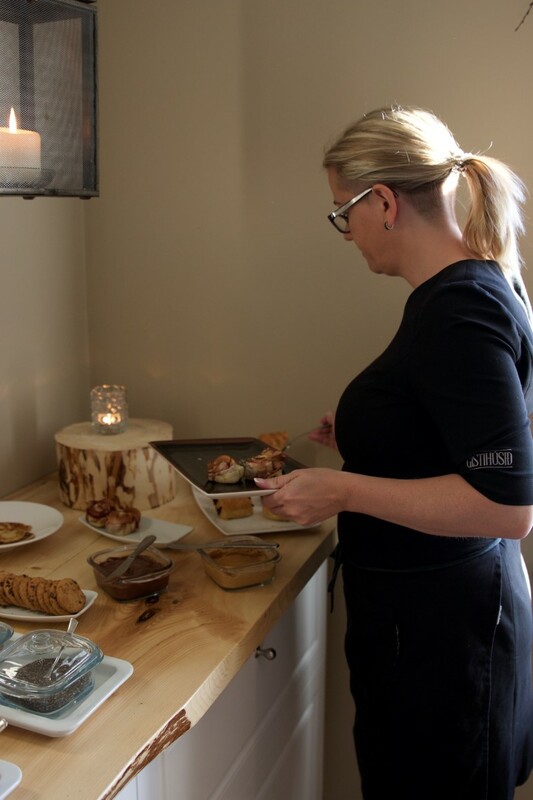 Good employees are the key to the good business and the excellent service of Gistihúsið – Lake Hotel Egilsstadir. We have 14 members of staff all year around and 36 on the summer. © Gistihúsið – Lake Hotel Egilsstadir | Website developed by Signatus!